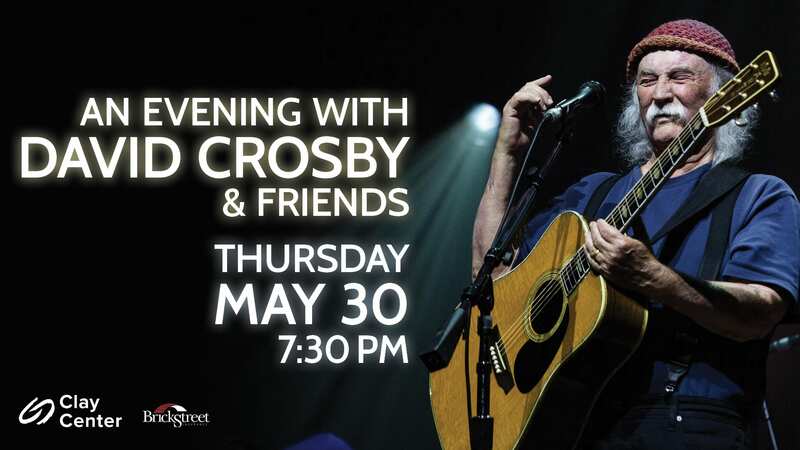 Two-time Rock and Roll Hall of Famer and co-founder of the Byrds and Crosby, Stills & Nash, David Crosby will be performing live in the Maier Foundation Performance Hall at the Clay Center on Thursday, May 30th at 7:30 p.m. Joining him will be five musical friends, collectively and affectionately known as the ‘Sky Trails Band’. James Raymond on keys, Mai Leisz on bass, Steve DiStanislao on drums, Jeff Pevar on guitar and Michelle Willis on keyboards and vocals. Crosby is in the midst of an incredibly creative and powerful period, showcasing his skills as the brilliant songwriter that he is. 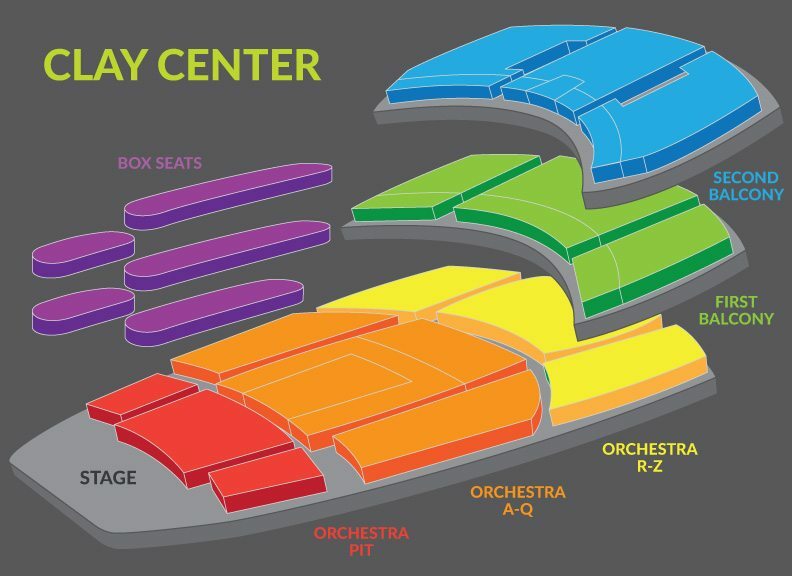 On this tour, he will be performing some of his best loved songs and greatest hits from right across his illustrious career, alongside material from the Skytrails album, plus a few surprises as well.